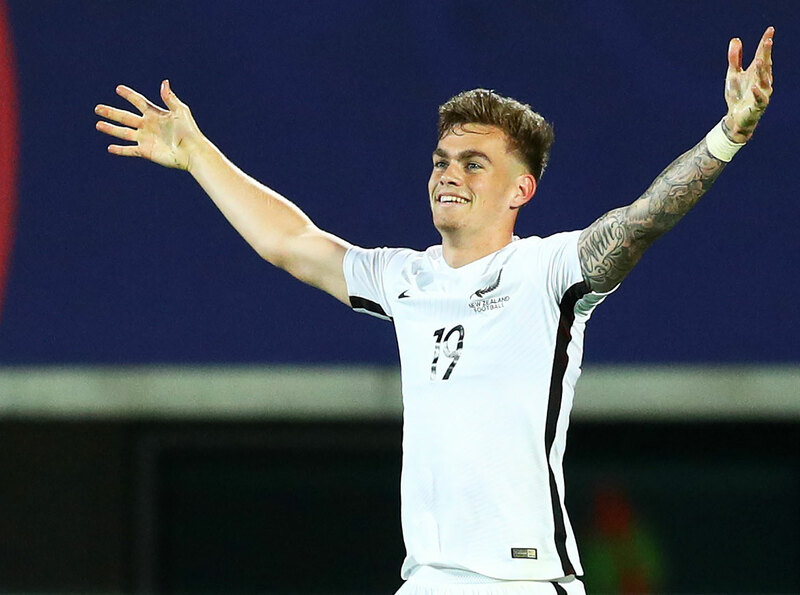 OFC U-20 Championship 2016 Golden Boot and Golden Ball winner Myer Bevan is onto a good thing as one of four Kiwis playing in Canada with the Vancouver Whitecaps FC. It’s been two months since he put pen to paper although the FIFA U-20 World Cup and his duties with the national team meant he didn’t make his home debut for the USL team. He’s integrated into life as a professional with ease, scoring a second half equaliser, was included on the USL Team of the Week bench selection and also earned a nomination for Goal of the Week. “I love this city,” he said of his new home. The journey to Canada hasn’t been without its ups-and-downs and Bevan said a lot of the credit has to go to his mother Angela, who has been a constant support as he’s chased his dream. “Big role, mum. I can’t thank her enough,” he said. Being away from home isn’t a new feeling for the 20-year-old who headed over to London in 2016 to join the Nike Football Academy. There, he was able to relish the introduction to a professional environment, playing against quality players and teams from across the UK. “Nike Academy was awesome, I can’t thank them enough for what they did,” he said. 2017 also marked Bevan’s debut at a FIFA World Cup tournament, joining the Darren Bazeley-coached side in Korea Republic. “In the World Cup, you live like the pro you’ve always wanted to live like, for a month,” he recalled. “You’re chased around, you have police cars following you, it’s unbelievable. To be playing at such an event, at such a stage, you have so many eyes watching you.